Barrow Hill Roundhouse, Derbyshire is not just a railway museum. It is a modern rail maintenance facility and an innovative venue for both railway-themed events and non-railway activities. Run by Barrow Hill Engine Shed Society, this group of dedicated rail enthusiasts rescued the place from dereliction in 1991 from British Rail, who had no further use for the buildings and nearby railway yards. Throughout each year the special galas feature working steam and diesel locomotives, which are often joined by a variety of visiting modern diesel locomotives off the mainline. Trade stands, catering and a free bus service from Chesterfield railway station all go together to make for a great visit. Visitors by the thousand now make Barrow Hill’s special events regular dates in their diary. 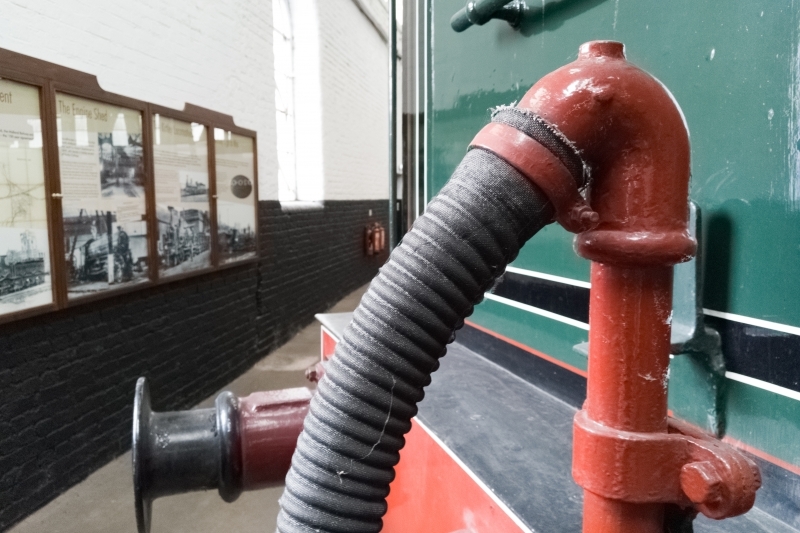 Please give us your overall rating for Barrow Hill Roundhouse Railway Centre.